There comes a time in every tree’s life when it will need to undergo pruning in order to look good, stay healthy, and stay safe. 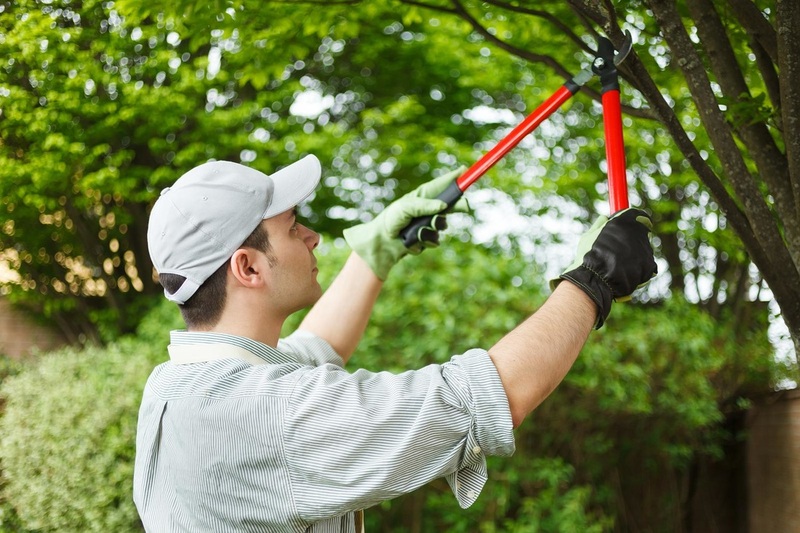 While tree pruning may sound like a hassle, it doesn’t have to be. By working with us, you are working with one of the most experienced tree care service teams in all of Brisbane, and our crew are highly-trained and passionate about what they do. We’ve been in the business longer than any other tree pruning business in Brisbane, and we would be honored to help you with your next project. 1. What sets us apart from the rest of the other tree care services in Brisbane? Our commitment to customer service, our highly-trained and experienced staff, and our attention to detail are just a few of the things that makes us so much than the rest. When you work with us, you are getting a commitment to safety that is unmatched by any other tree pruning service in Brisbane. We are Brisbane’s leading tree experts, and we would like nothing more than to share our experience with you. 2. When you work with us, you are working with the team with the highest safety record in Brisbane. We are proud to say we’ve never had an accident, and we intend to keep our record clean with every future project we do. We understand how important your home and other property are to you, and we treat every project with the care we would if it were for our own homes. By working with us, you can rest assured that the project will be done right, and will be done accident-free, meaning you should have no concern about your family or property when using our services. Our safety record is achieved through careful training and through using only the safest, most state-of-the-art equipment available to tree care services to date. By using reliable equipment and highly trained staff, we can guarantee that no harm will be done to your home or family, leaving you with peace of mind before, during, and after the project. 3. If you have trees that need to be pruned, contact us today. We are the best in Brisbane tree services, and we guarantee only the best for each and every one of our customers. We are fully insured, and we treat every project with great care and detail. By working with us, you are getting our customer satisfaction guarantee, and we won’t stop until the job is done to your satisfaction. If you have trees that need pruning, give us a call today so that we can get started on your tree pruning project today. Fully qualified Arborist available for consultation and advice. 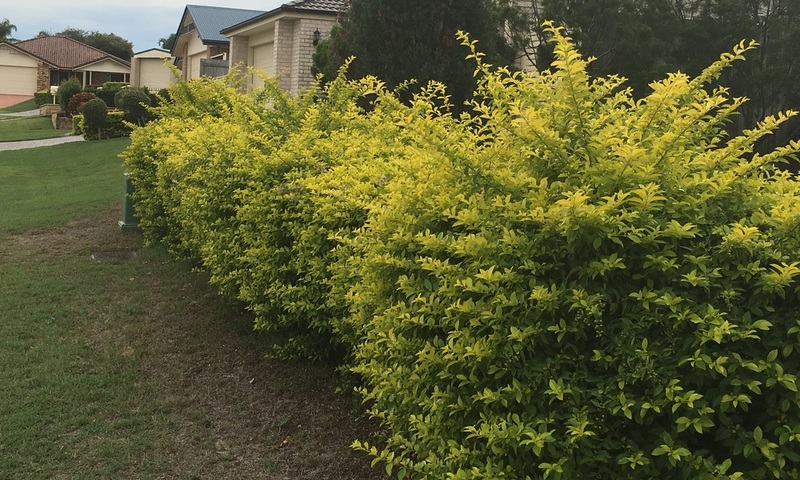 Do your hedges need pruning? We will trim your hedges and remove all the branches to make you yard look great. Our team will help with all your yard and lawn maintenance. ​Want to remove those unwanted branches? Overhanging branches or branches that are hazardous to pedestrian's should be removed out of harms way. Be safe this storm season.